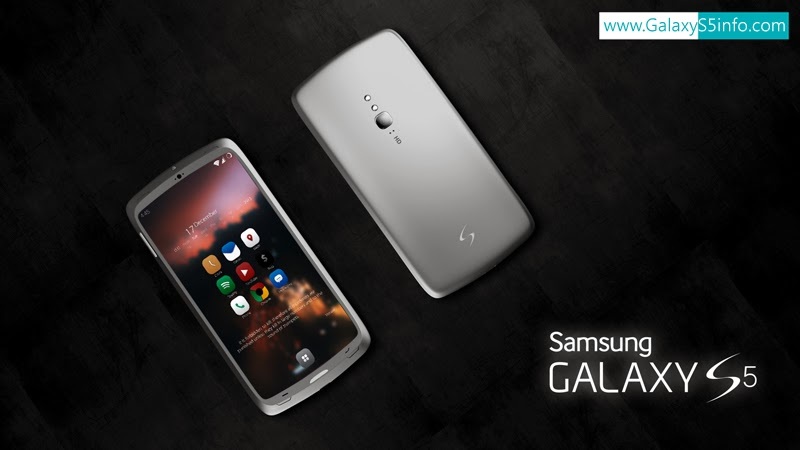 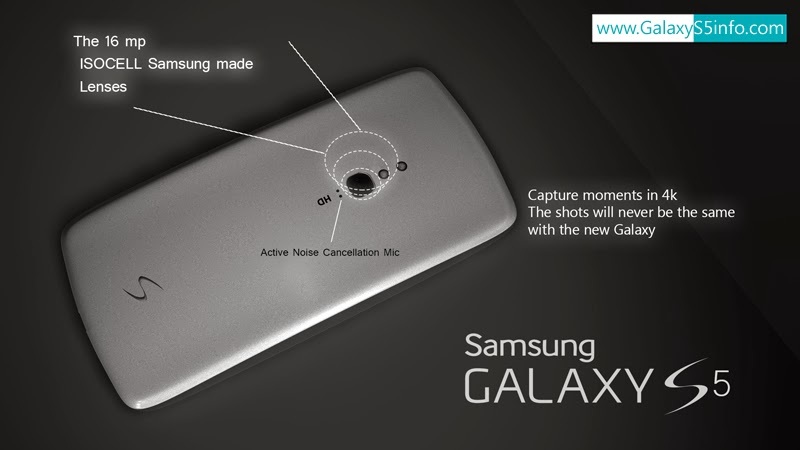 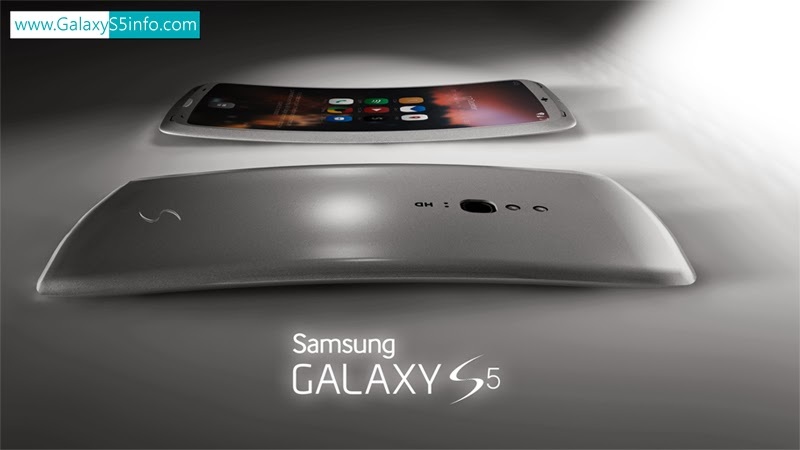 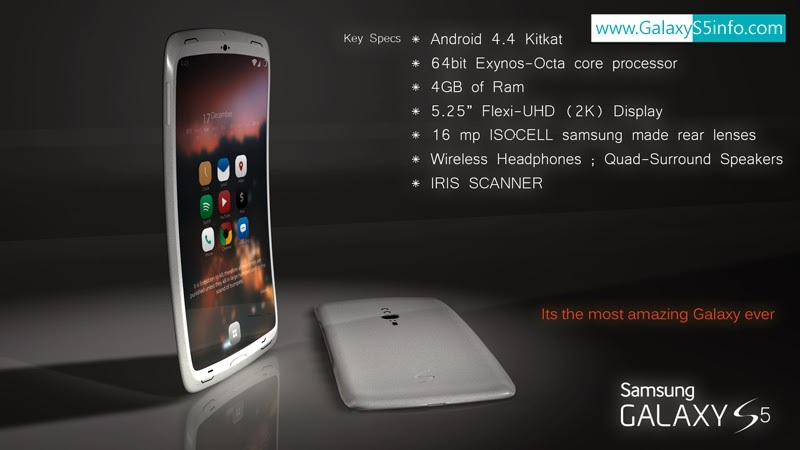 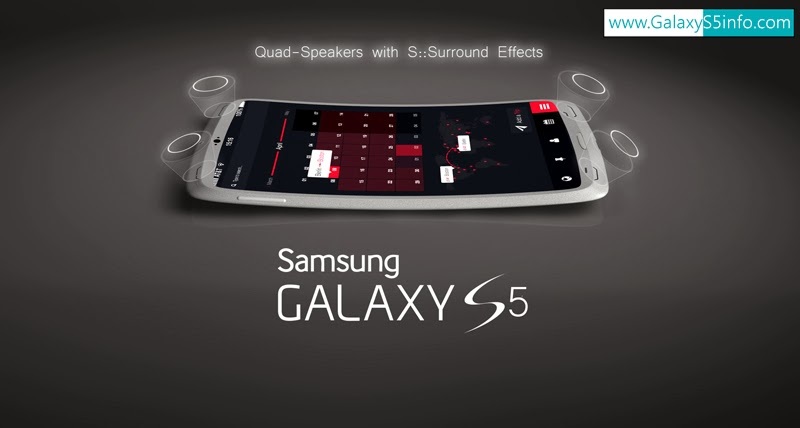 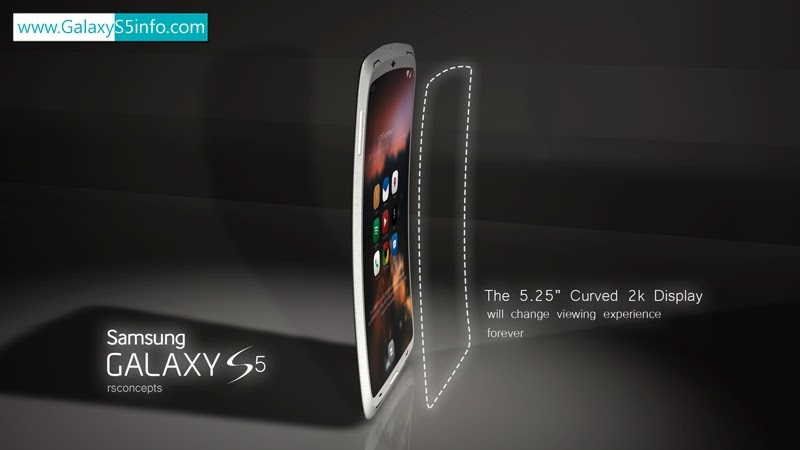 Check out new Samsung Galaxy S5 Concept by galaxys5info. 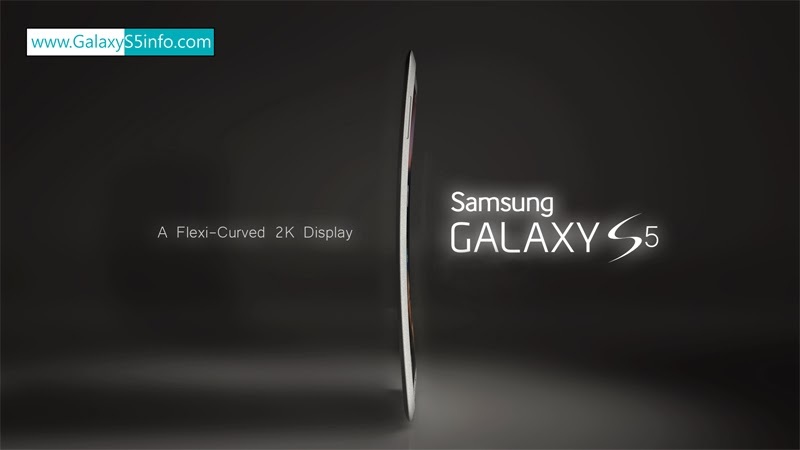 This concept has a 5.2″ flexible curved display with 2K resolution. 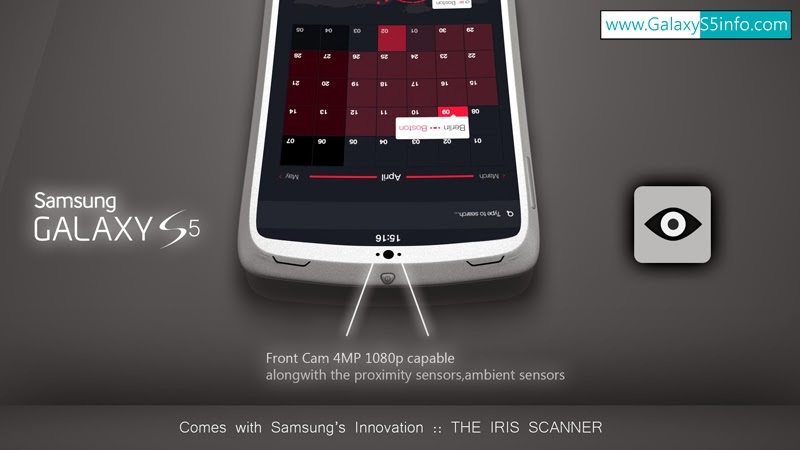 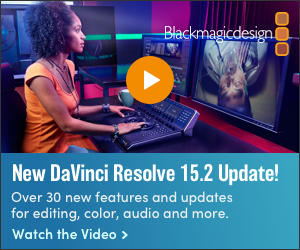 A 16 MP ISOCELL camera made by Samsung itself, which captures 4K quality pictures and full HD videos.